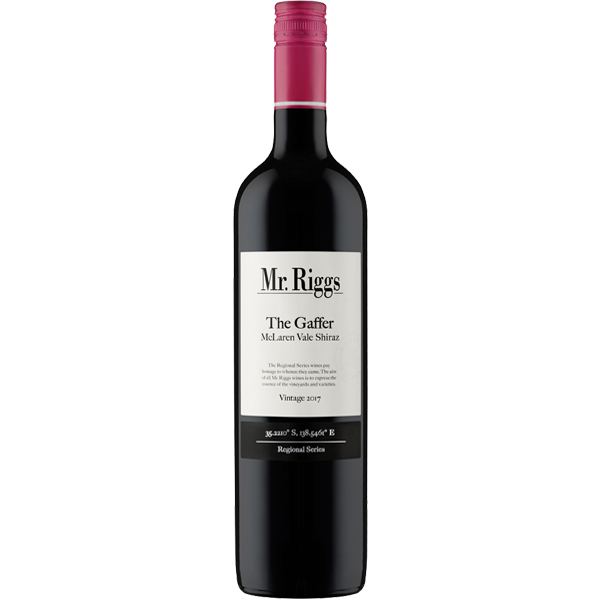 Grapes for the 2017 The Gaffer Shiraz have been sourced from five key vineyards in McLaren Vale; Martins, Gateway, John Rivers, Tim Hunts and Ben Riggs’ Piebald Gully Vineyard. 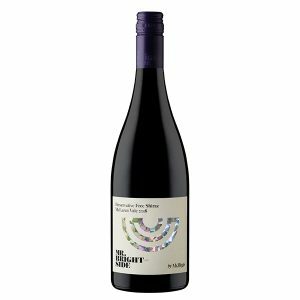 Since 2006 The Gaffer Shiraz has unapologetically worn its pink cap in acknowledgement of our partnership with the Flinders Foundation and their fight against cancer. 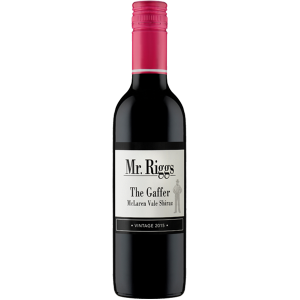 Mr. Riggs Wine Co. has proudly donated $145,000 towards cancer research through proceeds of the sales of The Gaffer. 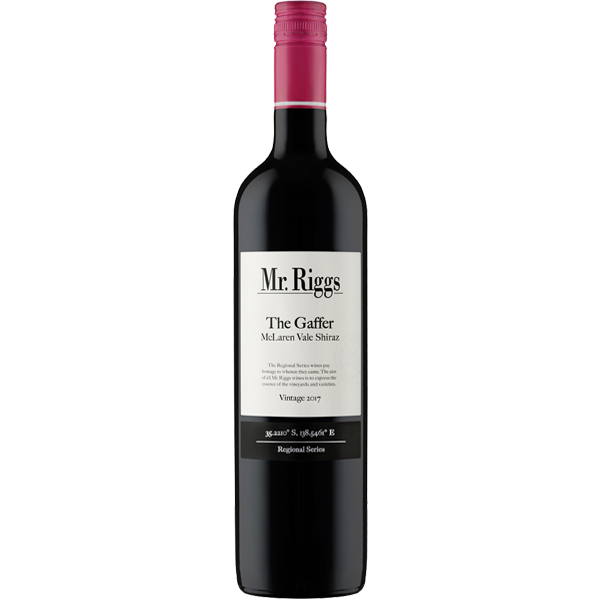 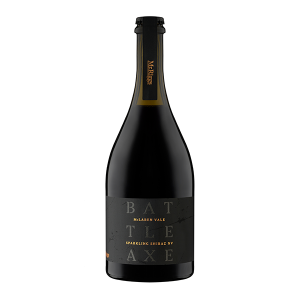 The Gaffer Shiraz is a testament to the best of McLaren Vale. 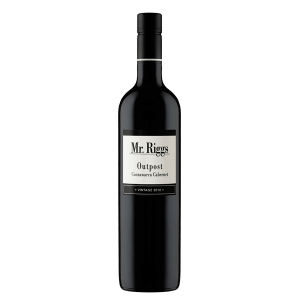 A medium weight Shiraz, the style of The Gaffer is soft, flavoursome, and fruit driven.